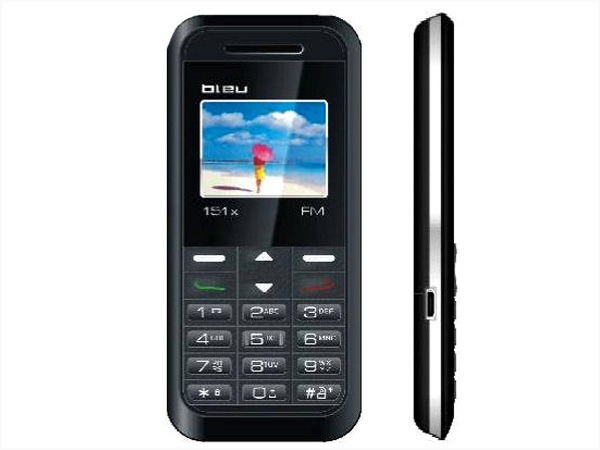 Bleu 151X is a smartly designed basic black and white phone. Read further for the latest reviews, features, specifications, and the price in India of this mobile phone. 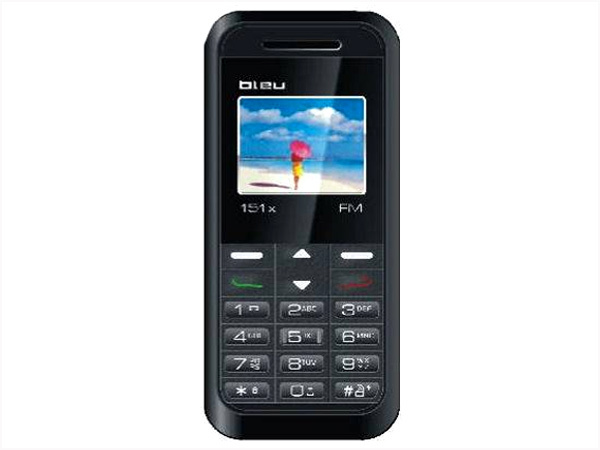 Bleu 151X is equipped with 1.4" inch FSTN Screen (Black and white) Display, Call Conference, Speed Dialing, Calendar, Calculator, Alarm Clock, Embedded Wallpapers, FM radio, Polyphonic Ringtones and many more other features. It comes with standard Li-ion 750mAh battery offers excellent talk time up to 5 hours and standby time up t o300 hours. The handset is designed in a candy bar form factor measuring in 100 x 46 x 13.5mm dimension and operates at GSM 900/1800 MHz frequency.